Utah Valley is one of the best family vacation destinations offering year-round adventure. 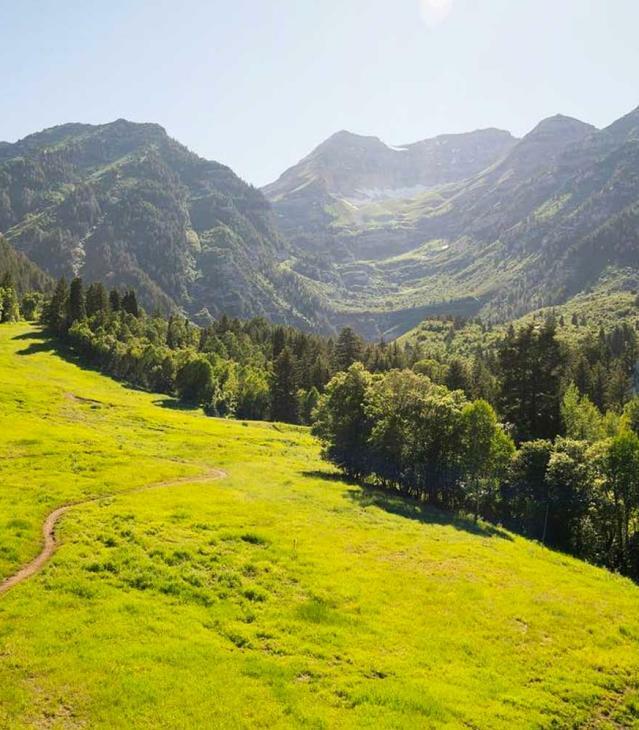 Utah vacations start with enjoying the natural beauty and diversity of the Wasatch Front. Hang gliding, world class fly-fishing, skiing, and dinosaur hunting are just a few of the many outdoor adventures in Utah Valley. Utah vacations also incorporate a modern element of resorts and lodging, museums, performing arts, festivals and much more.